Come and join us for evenings full of fun, networking, quality food and drink with colleagues and friends during IASSIDD 2019. We are delighted to invite you to our Opening Reception, Congress Dinner and Fun Run! IASSIDD 2019 officially welcomes all delegates, sponsors and exhibitors on the first day of the Congress at the Civic Reception courtesy of The Rt Hon The Lord Provost of Glasgow at the Science Centre. 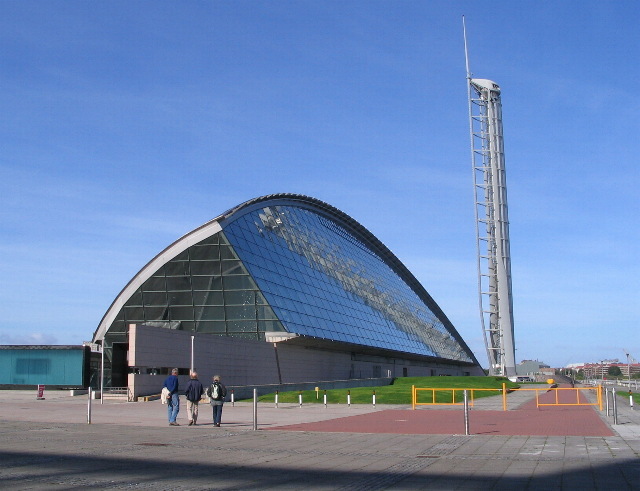 Glasgow Science Centre is one of Scotland’s must-see visitor attractions – presenting concepts of science and technology in unique and inspiring ways. Enjoy drinks and canapes, whilst exploring this intriguing venue. 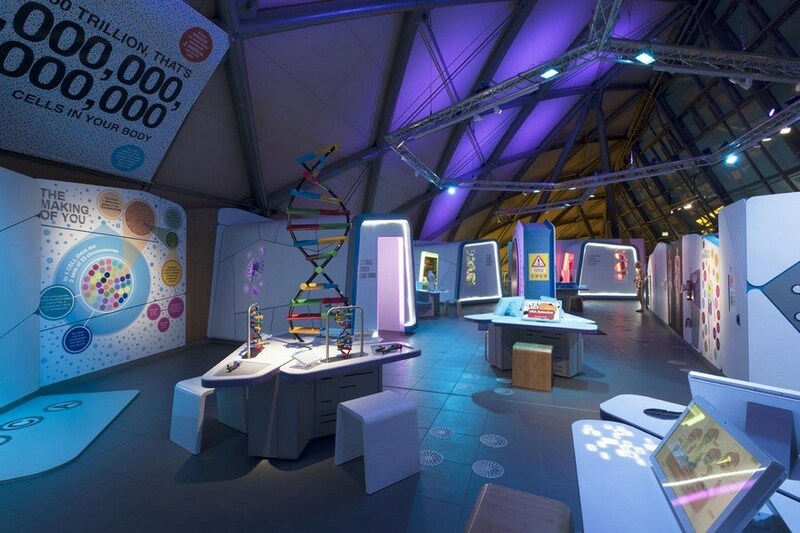 We guarantee an interactive evening amongst the science and technology exhibits – a great opportunity to meet delegates, colleagues and friends and kick the Congress off in style! Looking for a Challenge? 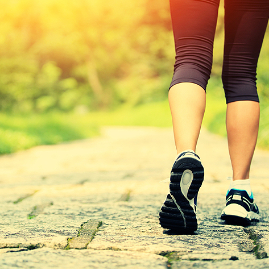 Delegates are invited to IASSIDD 2019 Fun Run / Fun Walk which will be a fun event on the evening of second day of the Congress! The IASSIDD 2019 Fun Run will be open to all delegates, speakers and sponsors to join. The track will lead alongside the beautiful River Clyde. 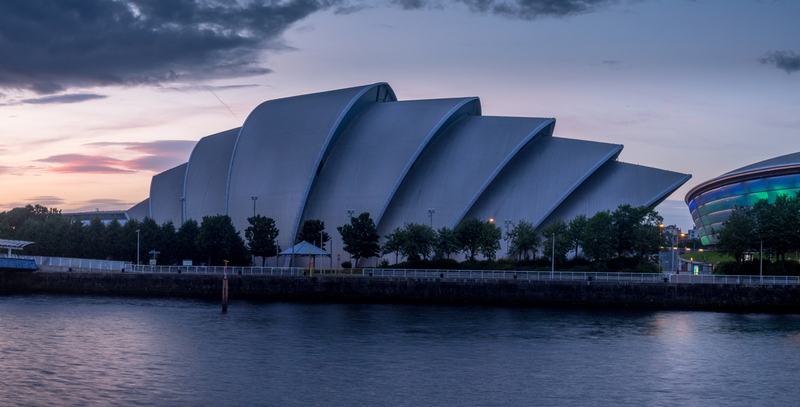 The IASSIDD 2019 Fun Run / Fun Walk Route will be 5km (3.1 miles) long and take you from the SEC via the beautiful River Clydeside up to the Riverside Museum and back. Everyone is welcome to join, but spaces are limited and will be allocated on a First Come First Serve basis. 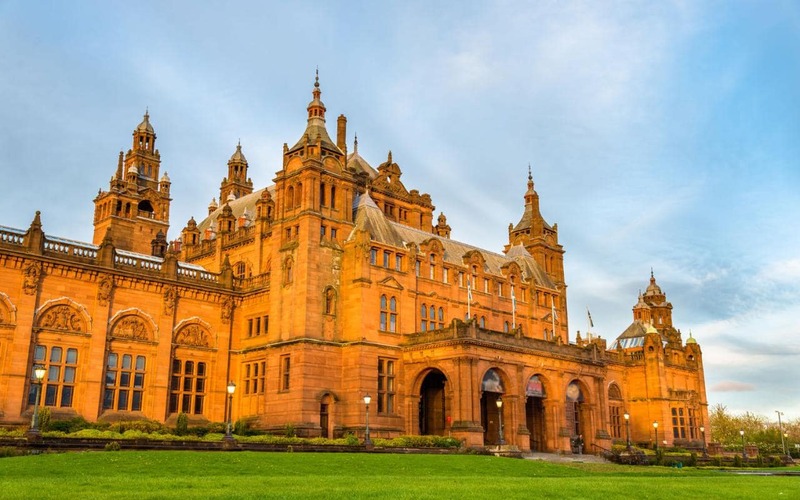 Delegates are invited to IASSIDD 2019 Congress Dinner which will be held at the stunning Kelvingrove Art Gallery and Museum, one of the city’s most prominent landmarks. 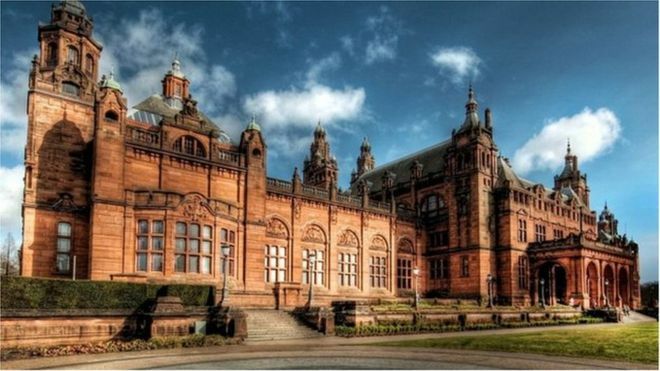 Kelvingrove Museum opened in 1901 and is a firm favourite with local people and visitors. 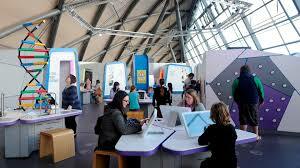 The museum has 22 themed galleries displaying an astonishing 8000 objects, a stunning architecture and a family friendly atmosphere. 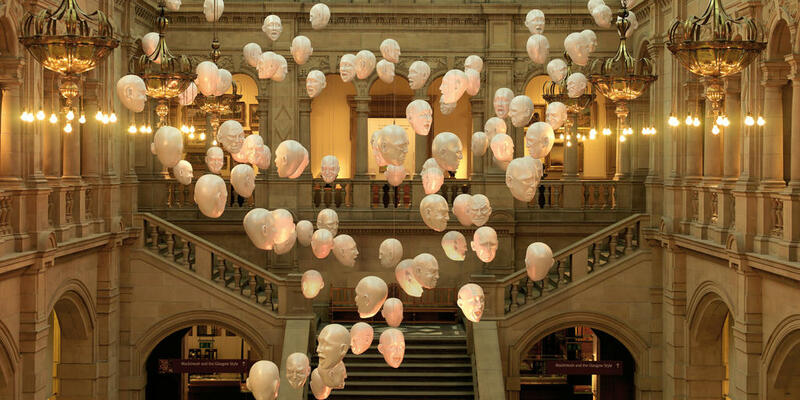 During the evening you will not only enjoy the exclusive atmosphere of the Kelvingrove, but also a sumptous three course dinner and wine. Following dinner will be a traditional Scottish Ceilidh, so be sure to wear your dancing shoes! 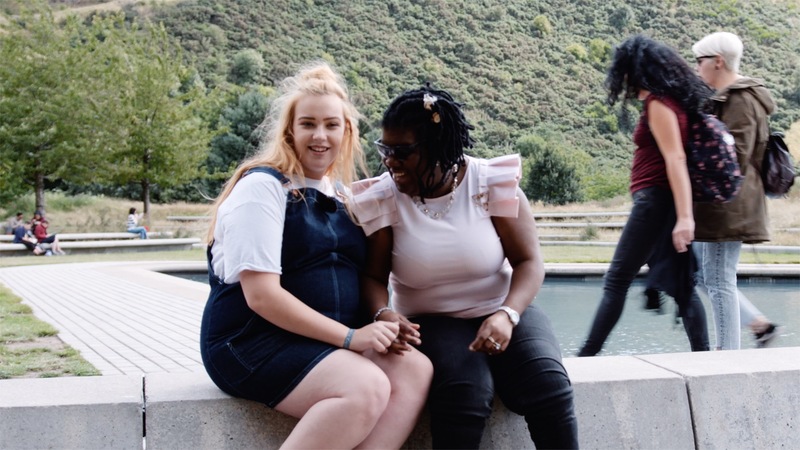 This evening will be a great opportunity to spend time with friends and colleagues, foster new relationships and discuss your IASSIDD 2019 experiences!